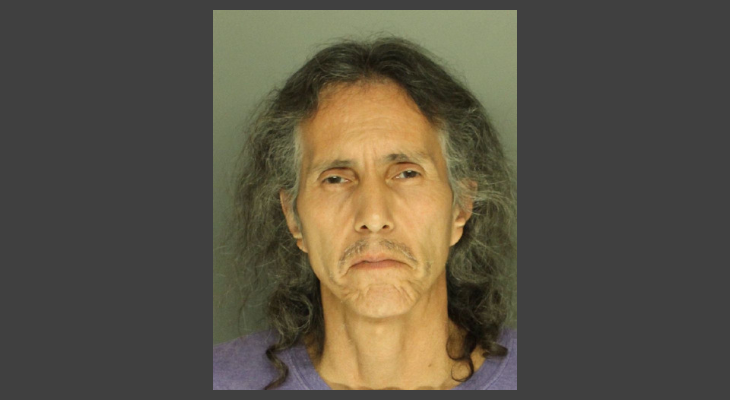 A Lompoc Unified School District (LUSD) employee is in custody after an investigation revealed that he physically abused a 10-year-old special needs child on a school bus on October 16, 2018. The child came home from school crying and told his parents that he had been hurt by an aide on the bus. The parents reported the incident to the Lompoc Unified School District who subsequently reviewed surveillance video from the bus and shared it with the parents. The video showed 52-year-old Arthur Carlos of Santa Maria, a newly hired LUSD employee, using excessive force to restrain the child, including putting his hands around his neck and pushing his head against the bus window. employee training details, witness/employee information and a copy of the bus video surveillance recording. Detectives reviewed the video recording and determined the Carlos had willfully inflicted inhuman corporal punishment upon the special needs victim. Carlos was contacted and voluntarily came to the Sheriff’s Office last night, October 25, 2018, to provide a statement to detectives. At the conclusion of the interview, Carlos was arrested for 273d PC, Corporal Injury Upon a Child. Carlos was booked at the Santa Barbara County Jail and is being held on $50,000 bail. Additional details are being withheld to protect the identity of the child and his family. Some "special needs" kids can be very difficult. The term is applied to a jumble of different situations. Those who deal with them need extensive training, especially if they are big or heavy or inclined to be confrontational, but there is no excuse for abusing them. They have enough on their plate already, and for most, it's a life-long situation. Jesus Christ. Poor kid. I could have told you just from the picture that this guy was not the right choice for the job. Way to go, LUSD hiring committee. So proud of this child to tell their parents. I am sure he told them not to or something bad will happen to their parents.